Even if you're not sure whether you need a lawyer, give us a call. It's free. You may not be sure whether your injury is bad enough to require a lawyer. That's understandable. You haven't been through this before. We have. We are happy to consult you at no cost to give you guidance. Give us a call for a free strategy session, or contact us through the form below. Your message will go directly to Tom Hudson's phone as a text message, 24 hours a day, 7 days a week. That's communication. 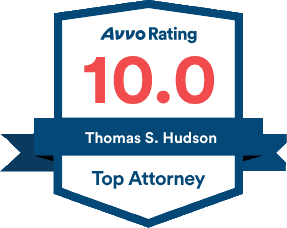 Tom Hudson is also a nationally-recognized expert in DUI cases. To find out more about our DUI practice, go to our DUI website here: www.DUISarasota.com.